Nothing speaks about the benefits of Pacejet better than our clients. Rhomar Industries is dedicated to innovation of environmentally responsible products that offer unique maintenance solutions to the Public Works, Transportation, Healthcare, and Education markets. Rhomar’s primary focus is creative solutions for common problems that plague operation and maintenance departments. 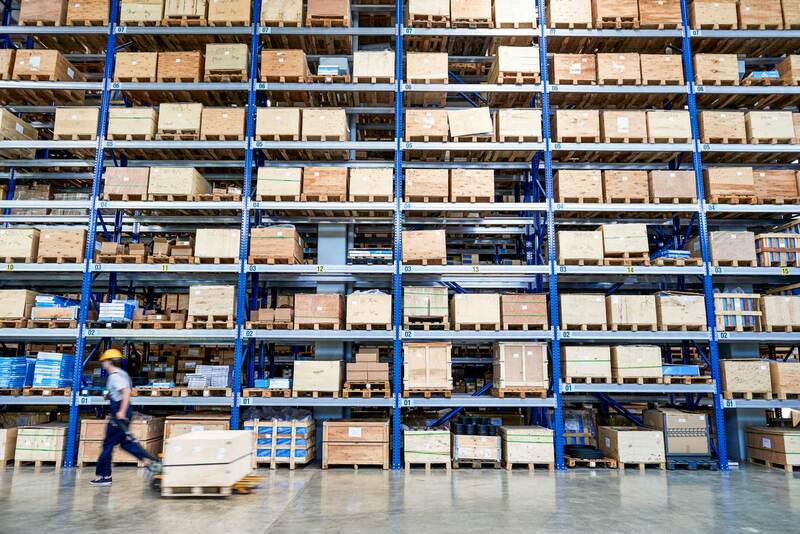 Rhomar needed a way to reduce the multiple, time-consuming, manual steps in finding the best freight costs across multiple carriers while improving the shipping process. Click here to get the full story about why they selected Pacejet to help improve their shipping process. To see how Pacejet can help you improve your overall shipping process, contact us today at 877-722-3538 or visit our website.